In the most romantic day of year we all are dreaming and thinking about love. But there are a lot of romance not only in your lives, but in video games too. Let's try to choose the best love couples from gaming world! It seems that very selfish and rude boy and very attractive and smart girl can't create ideal couple, but in Chaos on Deponia game everything is possible. This love story starts in a greatly romantic way: beautiful lady falls from the sky in the arms of our hero. Real femme fatale can change any life, any story and any game. 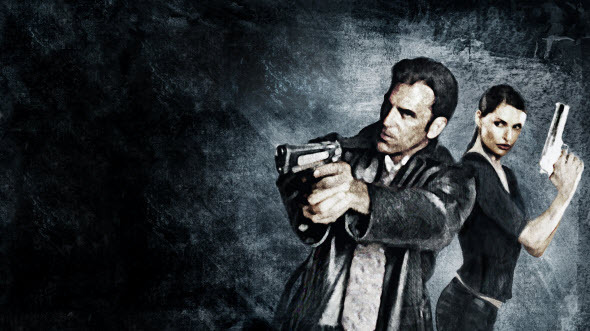 The tragic love between undercover agent and policeman Max Payne and mysterious killer Mona Sax is an important part of the game's scenario. 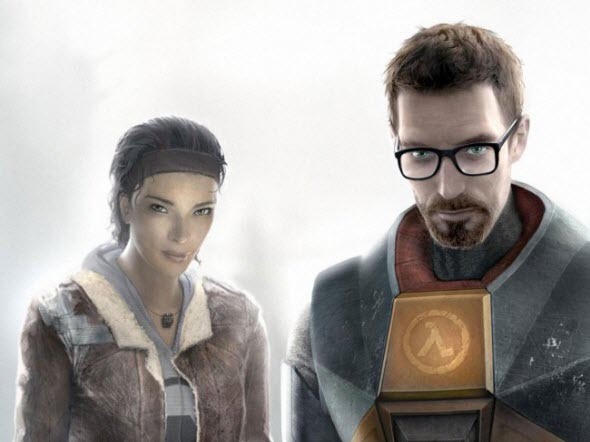 Gordon Freeman is a brave soldier, but he has a big problem with talking and expressing his emotions. Nevertheless, it is hard to overlook a strong connection between him and his colleague - Alyx. By the way, technically these heroes have a huge difference in age - about 20 years. But it is not a problem for real love. You become responsible forever, for what you have rescued. 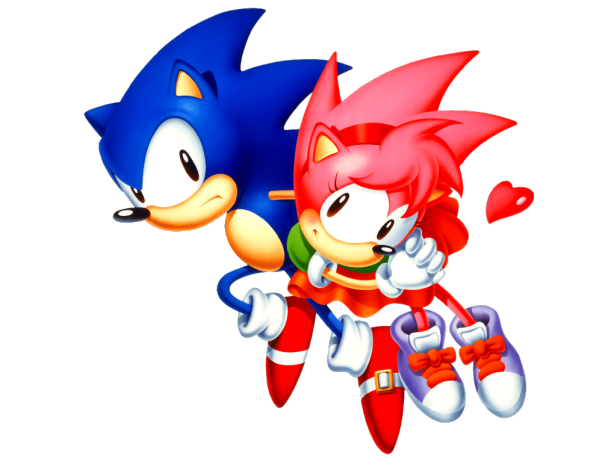 Sonic rescued pretty pink female hedgehog - Amy Rose - once, and from that day she has been following him everywhere. And it is all because of crazy hedgehog's love. 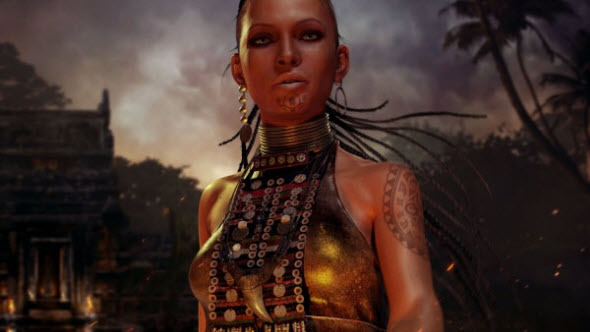 Citra is a fantastic hot woman from crazy island, where you are trying to save your life in Far Cry 3. In the end of the game she asks you to stay with her and spend a passionate night together. But... We think, that this love is the most fatal thing in the whole gaming world. And this game is all about love, because it starts from the love story. 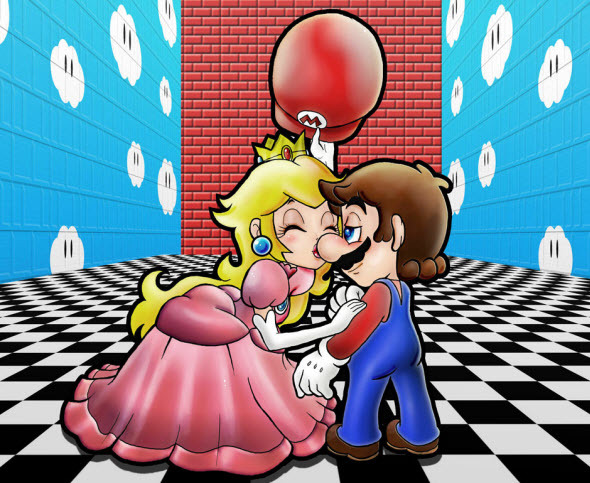 Mario goes through fire and water to save the only one, the only his Princess who is always hiding in another castle. From level to level, from one green pipe to another he has been seeking his love for almost 30 year. Isn't it lovely?